Research has shown that 86% of employees blame a lack of collaboration and ineffective communication for failures in the workplace. 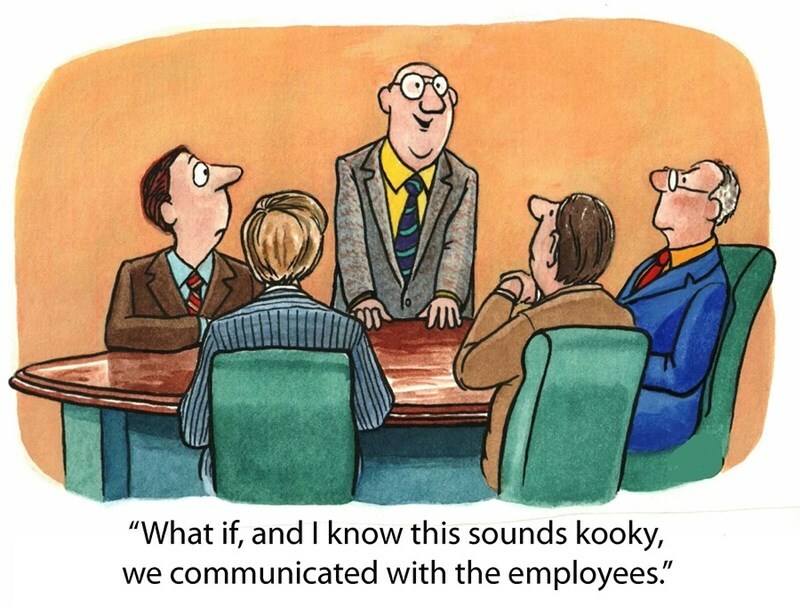 Clearly, the effectiveness of the team is dependent upon its members to communicate effectively. We’ve found that team building exercises to improve communication have a marked effect on communicational skills, workplace relationships, and collaborative effectiveness. Within the workplace, capable communication enables required information to be disseminated, and is an enabler of an environment of trust, engagement, and collaboration. Team building exercises to improve workplace communication encourage people to question the way in which they communicate, focus on how they listen, and discover differences in communication style they never knew existed. For example, if you ask your team to write down (as individuals) what they understand by the phrase “I’ll get back to you in a short while”, you’ll find a variety of answers. Some will think a short while is five minutes, while others will consider the time lapse to be anything up to a day or more. Here are four more exercises designed to challenge people’s perceptions and get them working more collaboratively by embedding more effective communication techniques, and setting the norms of team communication. Designed to enhance both listening and speaking skills, divide a team into two and select a team leader for each of the smaller teams. The team members are given a set of tinker toys, and the team leaders are given a picture of an object that his or her team are expected to build. The leader must verbally communicate what the team needs to do to achieve its objective without revealing the picture. The team must listen and execute instructions. The winning team is the one that finishes the build first, with the completed object closest to that in the team leader’s picture. Take a small team to the kitchen, and give each member of the team a piece of paper and ask them to write precise instructions on how to make a cup of coffee for someone who has never made a coffee before. With the instructions completed, pick two or three out and follow them literally. If the instructions don’t identify where the coffee beans are to be found, you can’t continue. If they simply say “place coffee beans in machine” without stipulating they must be taken out of their wrapper, then place the whole bag of coffee beans in the machine. The idea behind this exercise is to confirm the need for clear, concise, and detailed instructions, especially when dealing with new members of staff. ‘Errors’ in instructions given highlight the ease with which miscommunication can be given inadvertently. Reverting to childhood party games, play a round of Simon Says, telling team members to follow your instructions (“touch you head with your right hand”, “raise your left leg”, etc.). With each verbal instruction, carry out the action yourself. When you’ve completed a few instructions, tell the team to do something (such as “rub your forehead”) while you do something else (such as scratching your chin). You’ll find that a good number of the team follow your non-verbal communication rather than your verbal communication. Sit the team in a circle, and start by reading a couple of sentences to the person to your right, quietly so that others can’t hear. He or she has to communicate what you have said to the next person, and so on until the message comes back to you. The last person says the message loudly enough so that all can hear. Results can be hilarious, but also reiterate the need to listen carefully to what is said, and to be precise when relaying the message received. Team building exercises to improve communication are a fun way to help embed communication skills in individuals, and engender team awareness of the necessity to communicate with clarity and precision. Through these, theory and practice merge to set the norms of collaborative communication. Contact Forward Focus today to discover how courses on team building and effective communication will develop and embed effective personal skills in the workplace, for leaders, managers, and employees.